Dr. Yehia Zakria Abuelezz, an Egyptian consultant in the fields of plastic and reconstructive surgery with a prestigious international career across the MENA region. 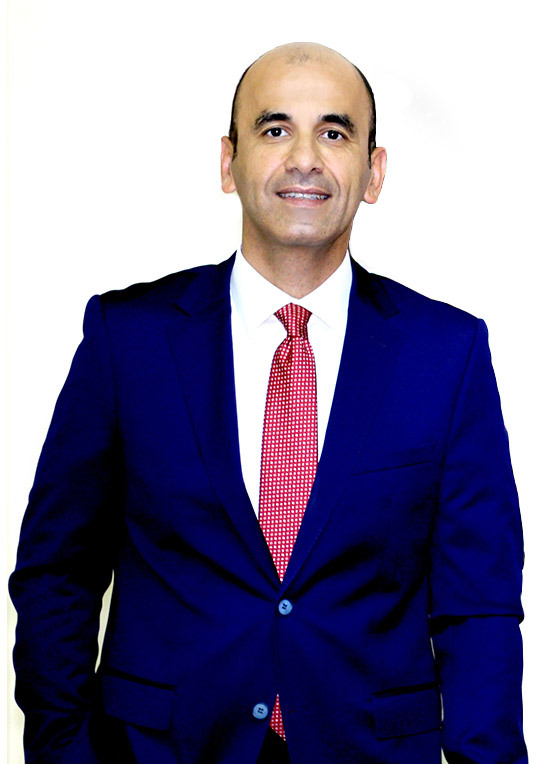 Pioneering his practice in Kuwait, Dr. Yehia started working in Al-Babtain center for Burns & Plastic Surgery where he helped establish a reconstruction microsurgery team mastering techniques for head, neck, breast and extremity reconstruction. Dr. Yehia returns to Cairo with a Mission to offer the best expert know-how and care that you deserve; and a Vision of changing peoples’ lives by changing how they see themselves. Head of the IRB (Institutional Research Board) committee in Department. Member of the World Society for Reconstructive Microsurgery (WSRM). Member of the Egyptian Pediatric Surgical Association. Dr. Yehia Zakria Abuelezz, an Egyptian consultant in the fields of plastic and reconstructive surgery.